A local employer will prepare Detroiters for computer programming careers, possibly starting on its staff after free training. For the second straight year, Meridian -- a health insurance administrator -- sponsors a three-month programming "boot camp" downtown for city residents who are "interested and excited about a career in IT." Applications for intensive daily instruction this spring are invited until March 12. Grand Circus, a five-year-old training center, will evaluate applicants and run a 10-week session to teach a back-end programming language known as .NET (#C). At least five graduates who pass screening interviews will be offered full-time work at Meridian, starting at intern-level pay during on-the-job training. The firm hired six graduates last June after the first training. One of them, Meridian junior software engineer Naomi Black, says in a media release that the boot camp "taught me to not let the fact that I was the only girl in the room make me feel like I don’t belong." 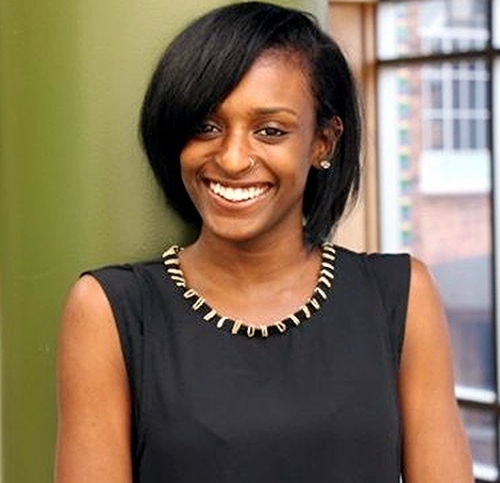 Black, a graduate of Renaissance High and the University of Michigan ('15), adds: "The boot camp made me realize that I was not only capable of learning the work, but that I was adding value to the company." 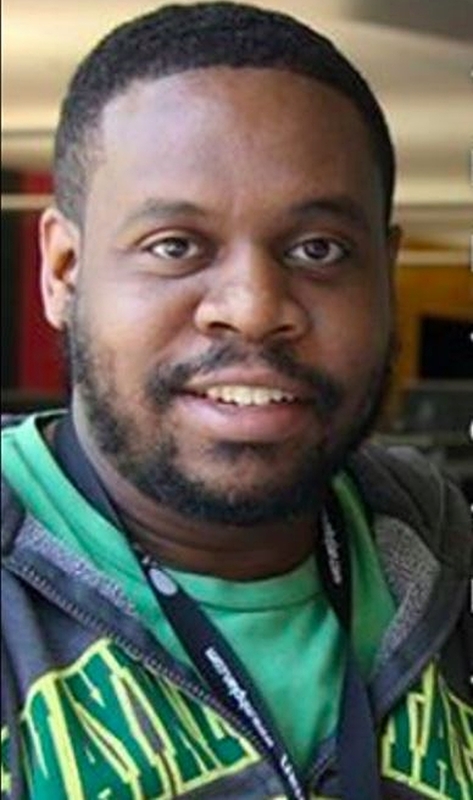 Calvin Brooks, a Schoolcraft College alumnus ('12) who's a Java developer apprentice at Meridian, says at Grand Circus' Facebook page: "They don't just teach a programming language. They teach how to think like a programmer." Meridian wants people with "hustle and grit" who "enjoy solving problems, finding creative solutions and are detail-oriented." To be accepted, applicants must pass a math and reading test with a minimum level of 10th grade. "You do not need to know how to code," says the application site. "This boot camp will train you to become an entry-level developer." Twelve to 15 participants will start with two weeks of at-home learning that "provides the foundation for the boot camp lessons and covers fundamentals," the program description says. That's followed by eight-hour sessions each weekday from April 23 until June 29. Lectures, coding challenges, labs and projects take place at Grand Circus, 1570 Woodward Ave.
Training scholarships are provided in partnership with Detroit at Work, a city government resource. That's why only city residents are eligible. "By 2020, there will be 1 million unfilled computer programming positions across the country," Grand Circus chief executive Damien Rocchi says in a program announcement. "To meet this demand will take new and ambitious approaches to talent development." His organization, which has a Grand Rapids branch, has trained more than 1,000 software developers who work at more than 170 Michigan companies. Meridian provides government-based health plans (Medicare, Medicaid and the federal Health Insurance Marketplace) in Michigan and five other Midwestern states. Its downtown headquarters is at 1 Campus Martius. A satellite office is in Chicago. ► Apply here by noon Monday, March 12. ► Learn a bit about Meridian benefits, growth and workplace culture here.